123 days to the Run/Walk! LUNG FORCE Run/Walks are a time to come together to raise awareness and funds to defeat lung cancer and lung disease one step at a time. You will make new friends, learn more about our mission and help fulfill our vision of a world free of lung disease. Your participation and support helps save lives by funding key lung cancer research and provides invaluable lung health resources, assistance and information to those who need it most. Get involved today by forming a team with your friends and family or registering as an individual. If you don't live in the area or have trouble running or walking, you can join us by participating virtually. Why Do We Run and Walk? 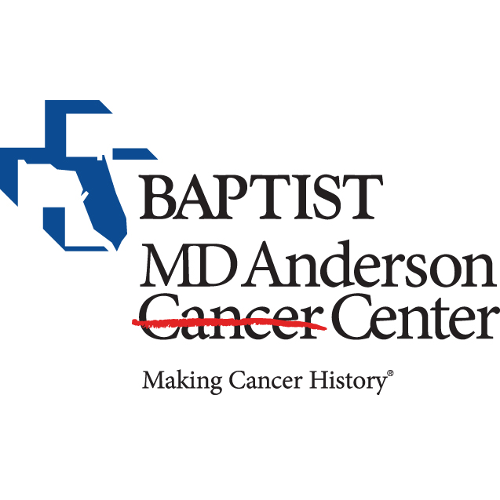 Join us for the LUNG FORCE RUN/WALK - Jacksonville on August 24, 2019 at 8:00 AM (EST). LUNG FORCE Run/Walks are a signature fundraising event at the American Lung Association. 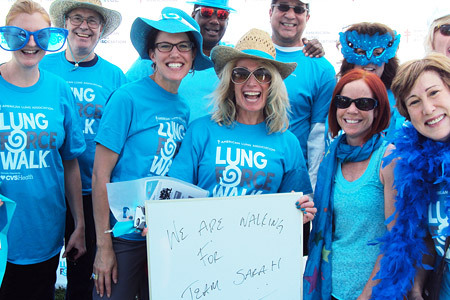 We rally our friends, neighbors and colleagues to raise our voices against lung cancer and lung disease. 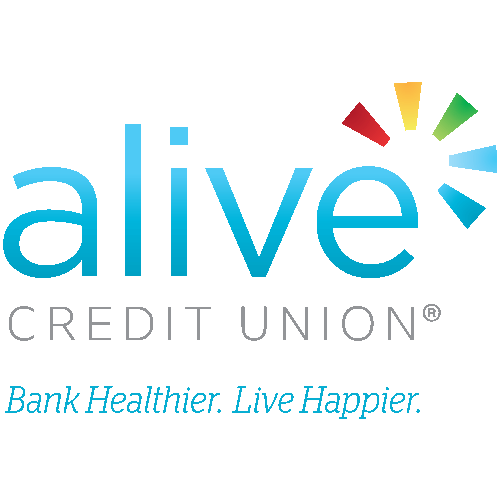 Funds raised support research, advocacy and educational programs. 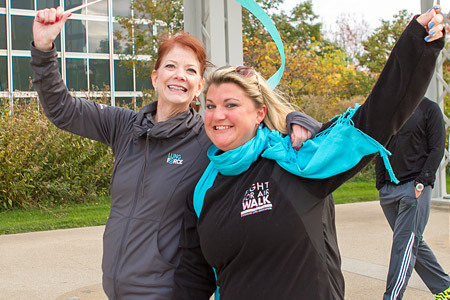 LUNG FORCE Run/Walks give a voice to those who are affected by lung disease.